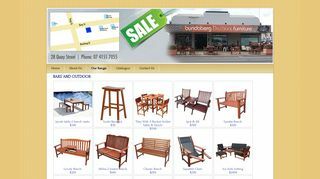 For the best deals on outdoor furniture in Bundaberg, visit the listed stores. 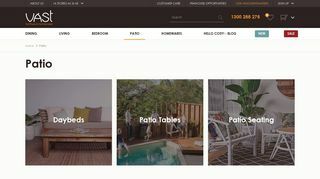 They have unbeatable prices, a wide variety of products to choose from, not to mention the creative designs and exclusivity of their products. 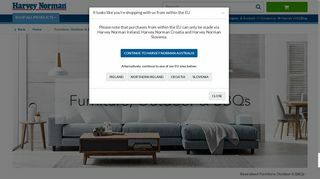 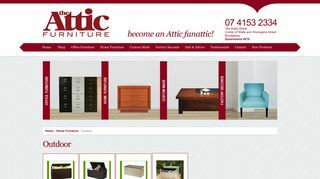 Click each link to go to a specific furniture store from where you can access the different furniture available.